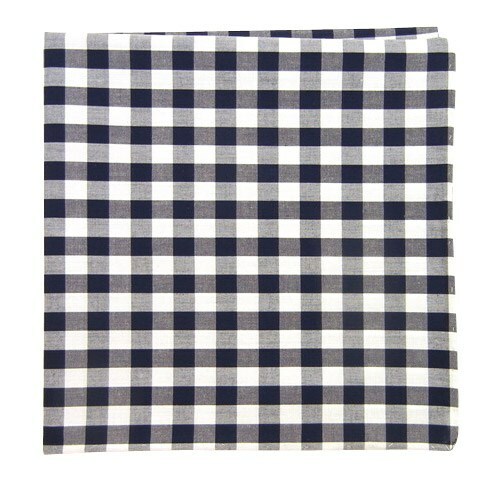 Stylist Notes: Classic gingham pattern but with a soft cotton. Wear with almost anything. Each check measures 1/2 an inch.